On Saturday it was Wanderers time again for the Chicklets. This time taking a trip to the cap city for their first road games of the season. 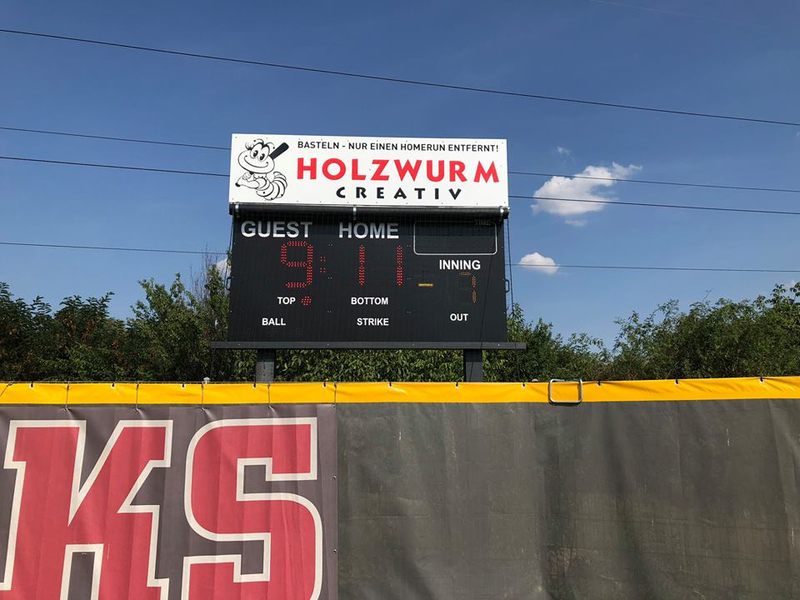 Game 1 saw the regular starting pitchers of both teams – Olivia Bettstein for the Wanderers and Verena Ponweiser for the Chicklets. The Chicklets´ first offensive inning saw some kind of a bumpy start with some contacts but no real good hits. Nevertheless the girls in the red jerseys managed to score 2 runs on Bettstein while V started really well into the game and retired the top of the Wanderers lineup with a fly out, a strikeout and a groundout. The second inning looked pretty much like the first with the Chicklets scoring another run and V kept on dominating in the circle. The third inning went by scoreless on both sides. 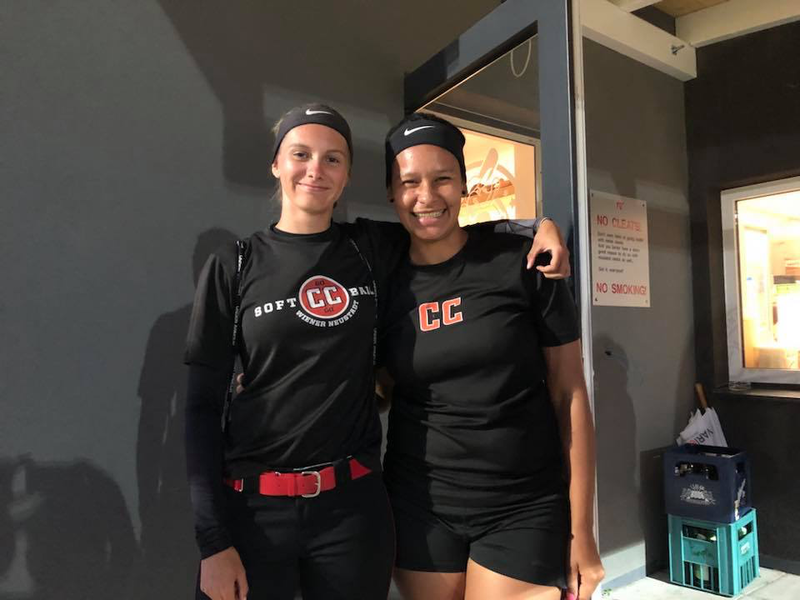 A pitchers change brought Denise Orlovits-Zaidan for the struggling Olivia Bettstein and the Wanderers, but that didn´t make things better. 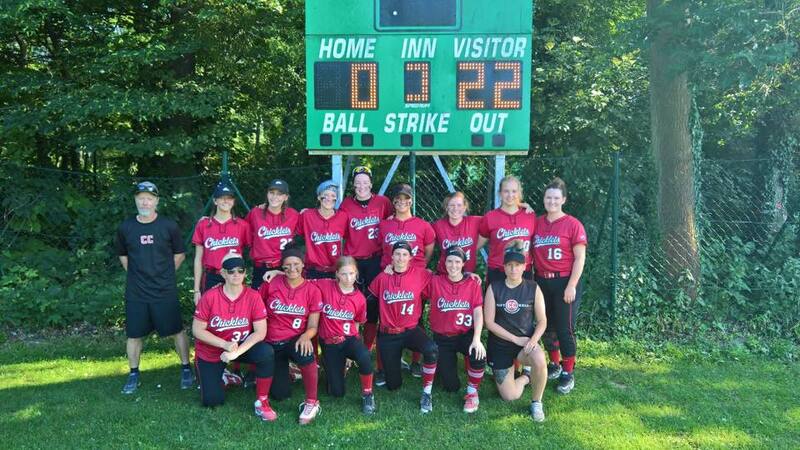 In the fourth the Chicklets´bats came alive and the guest team started to score run after run. With 6 runs added, they strechted their lead to 9:0 before the Wanderers got their first runner across the plate. After a scoreless 5th inning the game was ended by mercy rule 9:1. © 2017 DIVING DUCKS Baseball & Softball. All rights reserved.